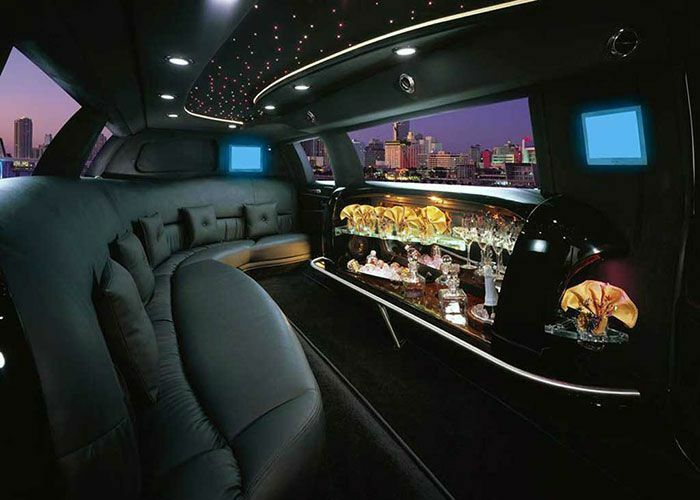 "Ultra Lincoln Limo (Style: B-1)" is a one of a kind vehicle with excellent features. See below for some of the main features this vehicle has to offer. Our booking system allows for simple, quick, and secure processing of your reservation.
" Last weekend you truly made our wedding one to remember. Thank you for making the entire process of our dealings easy and simple. I would be glad to refer you to my friends, family, and your potential customers. "